Would you like to explore what Brexit may mean for the UK, and what has actually happened so far? Here are some Library tips! 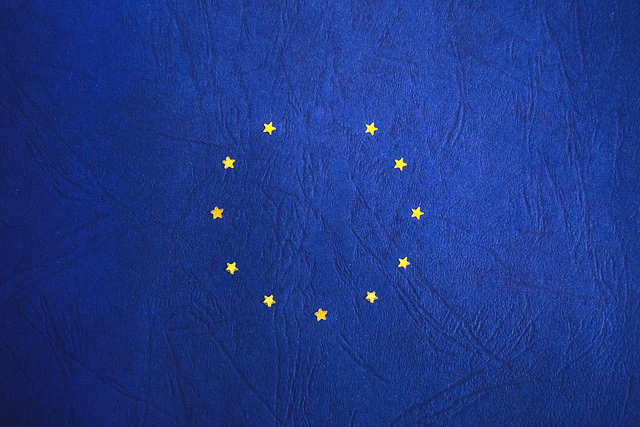 You can find out what the European Commission and EU member states have to say about Brexit if you search the official EU website Europa or the websites of the European Commission and the European Parliament. At first sight they do not seem to say much about the process of the UK leaving the EU and its possible consequences, but try searching for “Brexit” and see what you find. It is always good to read academic critique of EU developments, so go to the Library website, select Databases, and explore the databases listed under the European heading, and also Politics and International Studies. Your academic support librarian will be happy show you how these databases work – just contact Library@Warwick.ac.uk or see Subject Support. You can also look for newspaper coverage from around the world in Nexis. Contact the EDC Librarian Helen Riley any time if you have specific enquiries about EU publications and she will be happy to help, too. Whatever you do, don’t confuse Brexit with Breakfast!